In 1872, the Tomioka Silk Mill was built as the first state-run raw silk factory that introduced machine-reeling technology from France. At that time, half of Japan’s entire export was raw silk, of which one third was made in Gunma. 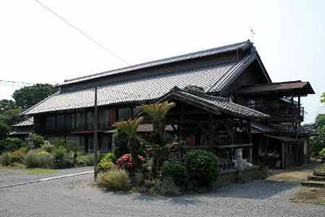 It is now June, 2014, almost two centuries later, the Tomioka Silk Mill and Related Sites are currently being nominated for the World Heritage, and the final decision will be made at the end of this month.